We all know paints and coatings keep materials colorful and protected – whether it’s the walls inside your home, the outside of an airplane, the body of a race car or the hull of a ship. By no means a small feat, but it’s not all we’re capable of doing! Coatings can also add functionalities to help materials do their jobs better. Want to resist heat and radiation? We have coatings that do just that. Need help keeping buildings cool? Our reflective coatings reduce heat absorption and energy consumption. Need to purify air and repel bacteria? Our anti-microbial coatings can help. Want to make your vehicle more aerodynamic? You guessed it, we’ve got coatings for that too. We’ve given some examples of things we can already do with paints and coatings. But we’re always looking to expand our products’ abilities with exciting new or vastly improved functionalities that solve specific customer problems or respond to needs they’re not even aware of yet. History’s full of great examples. Customers asked for a faster horse and got the car; they asked for a better candle and got electricity; and who could have known to ask for the iPad? Think way “outside the can” on this one. We want to find truly innovative coating solutions that enable materials to extend their use – and act in new and unique ways. 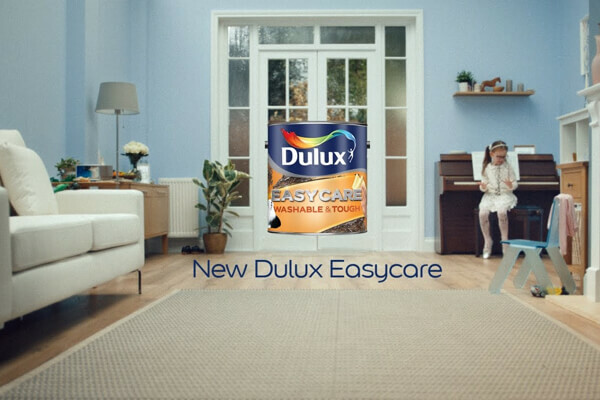 Our Dulux Easycare indoor wall paint has unique stain repellent technology which repels liquids, turning them into beads that are easier to wash away. Read more about our washable paint here: Delux.com. 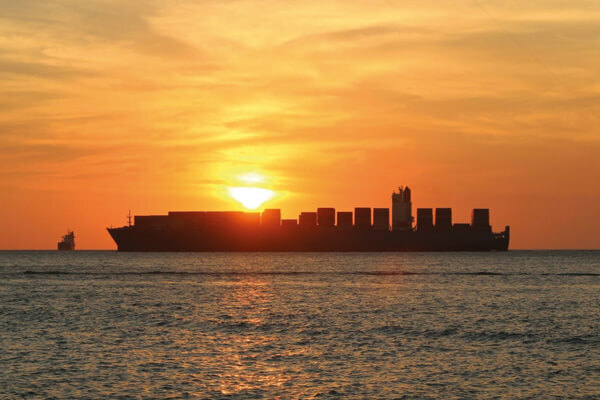 And, our biocide-free Intersleek coating has an extremely sleek, low friction surface to avoid fouling and reduce drag – saving fuel costs for a more sustainable shipping industry. Read more here: AkzoNobel.com. With your help, we’re hoping to expand the range of functionalities that our paints and coatings can offer. Together, let’s add a totally new functionality, or achieve a step change in performance of existing functional coatings. We could really change the world with this one, so hit us with all you got! We want to know how your solution could unlock new abilities for coatings and surfaces. The sky’s the limit, so please blow us away with new ideas. You add functionality to solve a customer need. It actually has to be useful! But also think about needs customers aren’t even aware of yet. Your idea should help us to move boundaries and exceed customer expectations – let’s explore together!